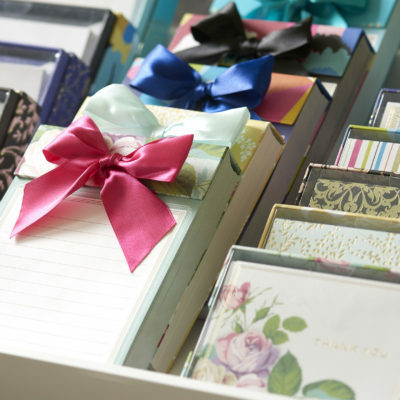 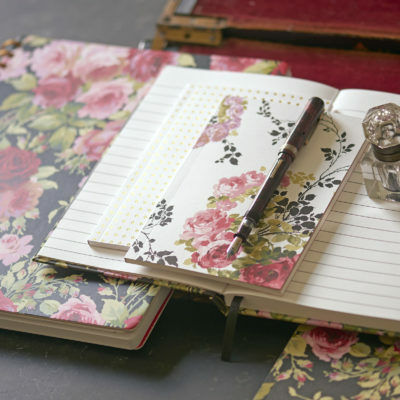 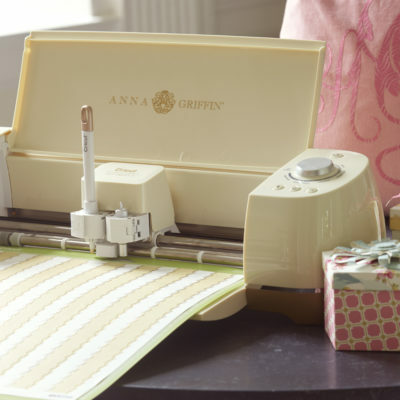 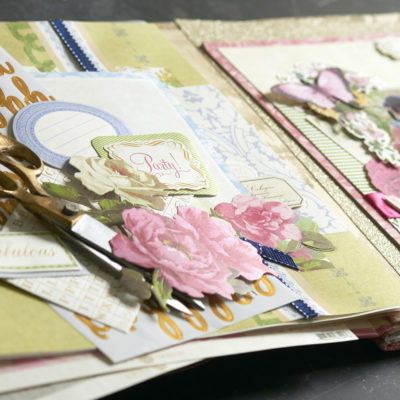 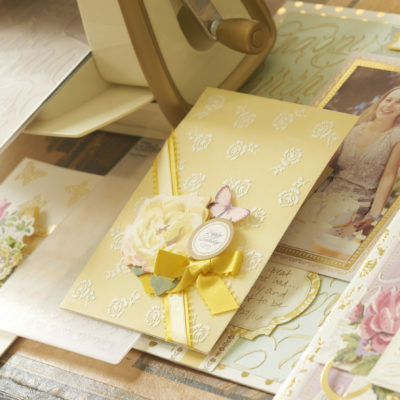 For 25 years, Anna Griffin Inc. has been designing beautiful paper goods and gifts for specialty stores around the world. 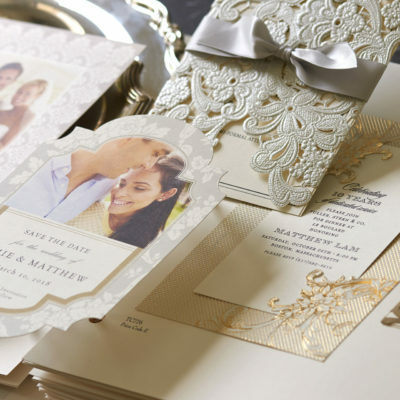 Our products feature elegant pattern designs with fashionable color palettes that are translated into exclusive collections of event invitations, personalized stationery, luxury gifts and crafting kits. 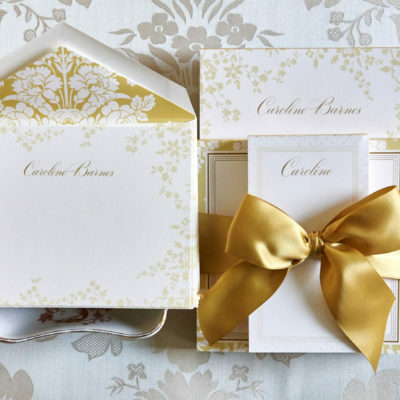 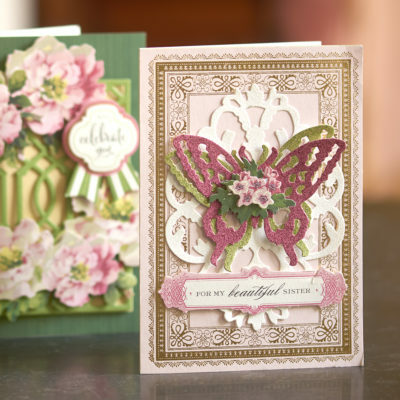 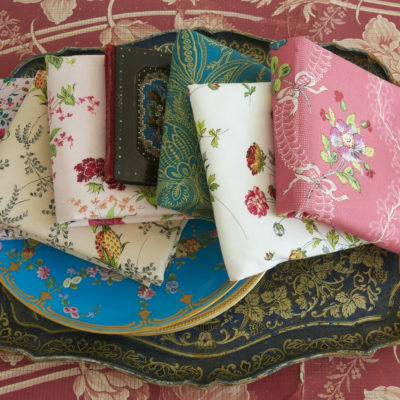 Experience the world of Anna Griffin as we bring elegance to life through exquisite products.